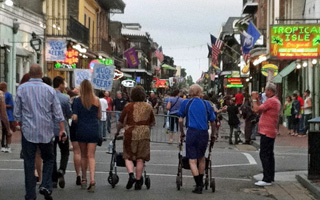 People watching is great on Bourbon Street. 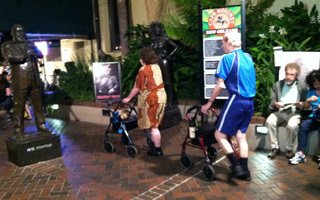 We saw the walker couple all over town. They may not have been fast but they were getting around!